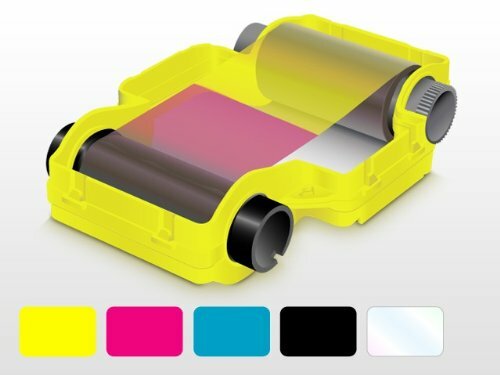 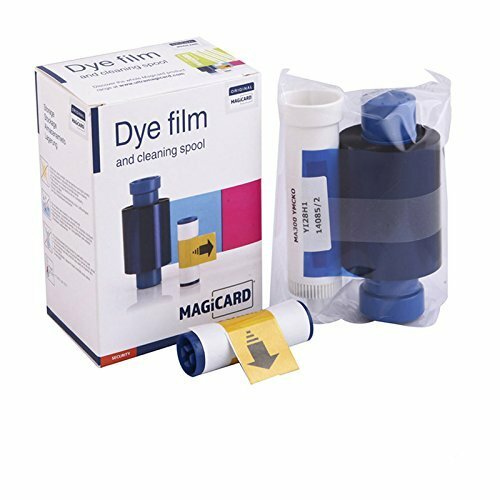 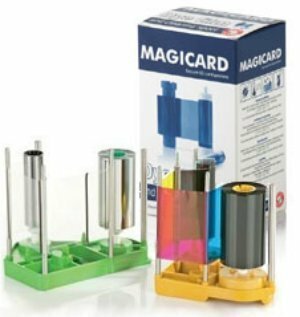 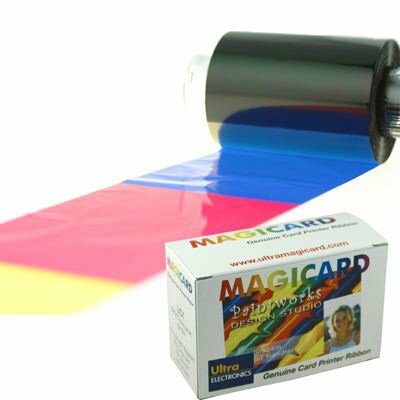 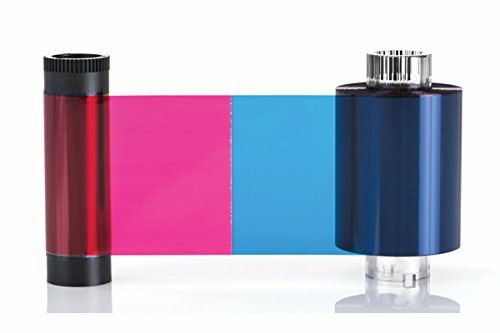 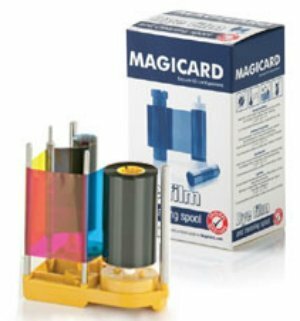 Magicard M9005-758 LC8-D Color Ribbon - YMCKOK - 300 prints Magicard M9005-758 YMCKOK ribbons consist of yellow (Y), magenta (M) and cyan (C) panels for printing a full spectrum of colors by combining the colors using varying degrees of heat and the O panel is a thin, clear protective overlay. . 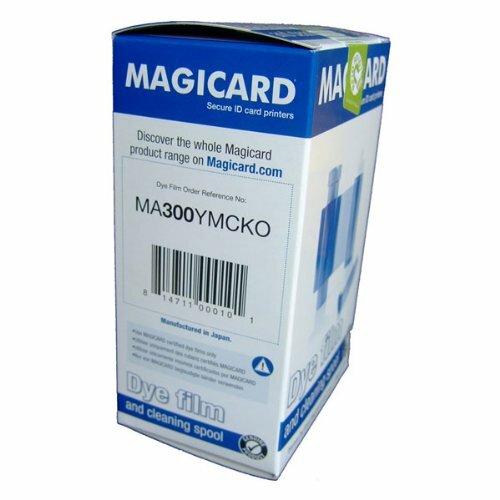 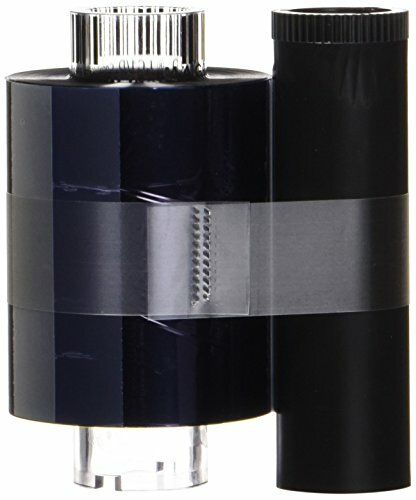 The two K panels are black resin, typically used for printing text and barcodes.